There is nothing quite like the sights, smells and sounds of sitting in the bleachers at a baseball game. 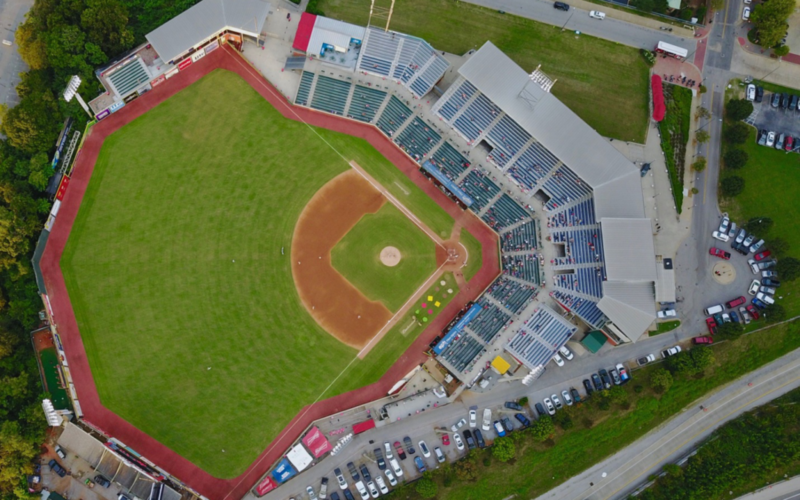 Festive music, the noise of the crowds, and even the concession-stand lines build excitement that is unique to every baseball game experience. Even the not-so-enthusiastic fans will quickly sense the stirring of excitement once they enter the arena. They’ll soon be caught up in the magic and wonder of it all. There are super-fun things to learn at a baseball game, for parents and kids alike. Here are just a few. Kids can learn all sorts of super-fun quirks about their favorite players just by observing their game-time habits and rituals. This article from Mental Floss shares even more fun facts about funny player rituals from history. Fans and players alike often take part in rally cap displays whenever their team is falling behind. By turning their caps inside-out and pointing the bill straight in the air, it’s a common way to root for their team in hopes of spurring a rally. Of course, some fans (and players) add their own flair to the rally cap to really make a statement! For some funny team pics and the history of the rally cap, take a look HERE. Someone once said that the familiar childhood chant, “Hey batter, batter, swing,” is as “Little League and Apple Pie” as you can get. However, some coaches disagree with any chants that try to distract the batter as the ball is pitched. No matter what your stance, kids can learn some super-fun chants from watching baseball games, and even come up with some of their own. Here are a couple of friendly, fun chants for your family to learn and implement on game day. Yell – Goooooo team! Goooooo team! Come on, let’s go, let’s put up a fight! Go team, go, let’s win tonight! I’m afraid this article wouldn’t be complete without mentioning the 7th-inning stretch. This long-held tradition takes place in the middle of the 7th inning, and may be one of the funnest activities at a baseball game. Usually there is music, singing, and interactive banter, as fans get a chance to stand up and dance around. Kids, in particular, love the 7th-inning stretch as they are allowed to move about and sing at the top of their lungs. Check out this sweet news story about the 7th-inning stretch song and how it came to be. What would a ballgame be without the anticipation of a home run? The super-fun thing about home runs is that they may not happen often, but when they do, the entire stadium goes wild! Kids get to see the ball float across the sky, as if in slow motion, and fall into the stand of cheering crowds. There is, perhaps, no greater excitement than seeing a home run first-hand. Here are some amazing home run numbers and statistics to show your kids. Wow! When players steal bases—or attempt to steal them—kids get to see them take risks, bluff, and sometimes barely make it to the next base. This play is super-fun to watch, and helps kids learn how and when to steal their own bases in Little League. For more about stealing bases, here is an interesting and educating article from Smithsonian Magazine called Breaking Down the Science of the Stolen Base. Never underestimate the mighty umpire! Baseball games wouldn’t go very well without them. They are the eyes, ears, and decision makers for every play in the game. 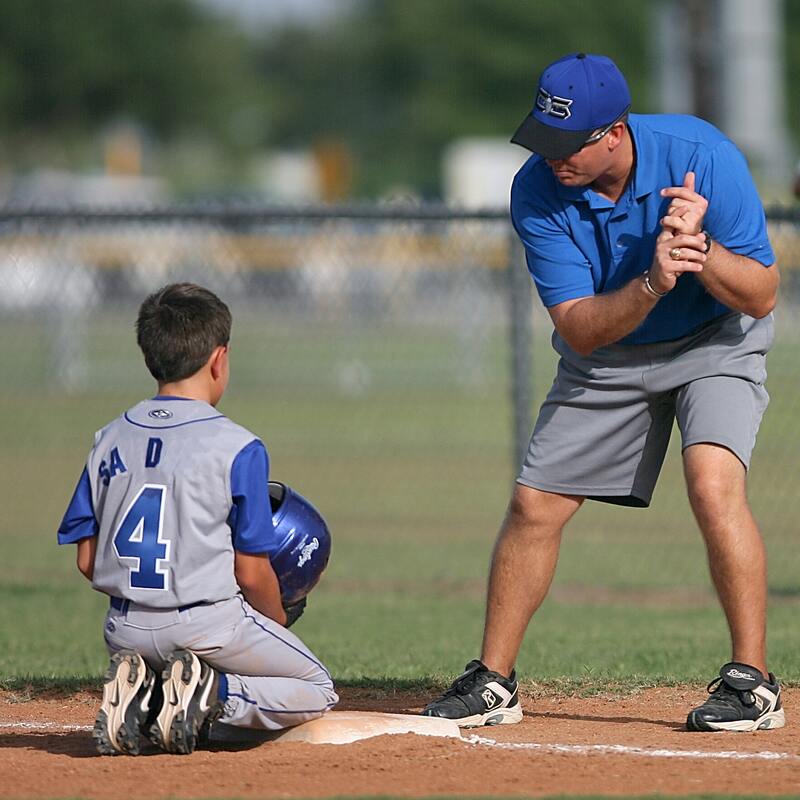 Kids can learn a lot from umpires by studying their hand gestures, signals, and calls to determine the plays. Kids can (and should) learn these moves by practicing them at home to prepare for the next big game. It would even be fun to take your kids to meet the umpire and learn a few tricks and tips. There are, of course, many more super-fun things kids can learn by watching baseball. From the pregame line-ups, to the exciting plays that go for the win, kids can pick up on super-fun lessons at every game. What fun things have you and your family learned from watching baseball? 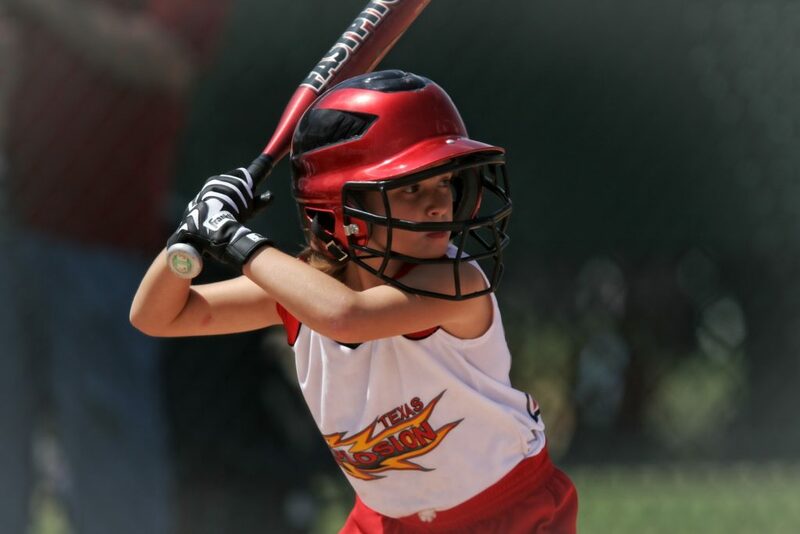 We’d love to hear all about your baseball game adventures and super-fun experiences.